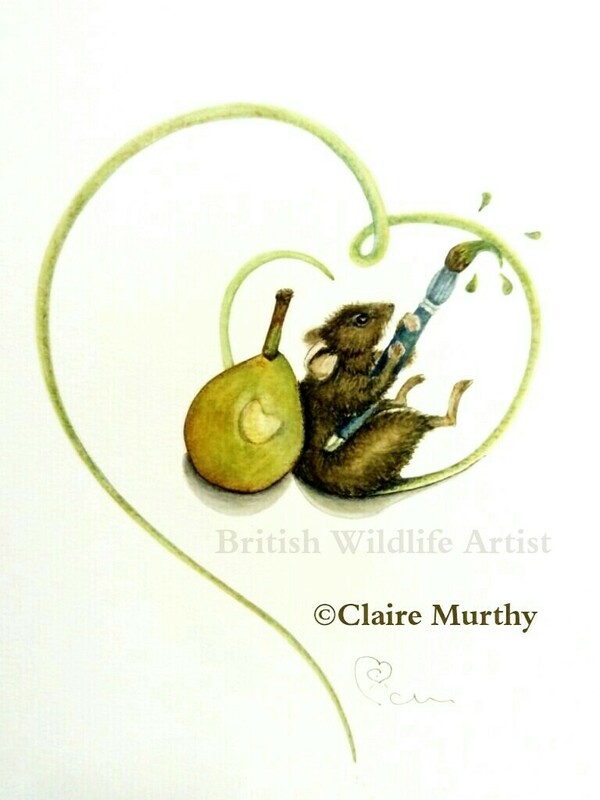 Local Wildlife Artist: London, Surrey, Kent, Sussex. Please see below for further information on Art commissions, bookings and classes. Enquiries about commissions and workshops are welcome. Options include the following but please do ask if your illustration/writing/workshop requirement is not listed here. A wildlife drawing class with the opportunity to draw, observe and learn about an animal, bird, butterfly or bee, can be an enjoyable way to allocate time to wildlife and art in the company of other nature artists and enthusiasts. It's so rewarding to get close to nature to observe the detail that is all too often glimpsed from a distance - and to engage more with the animals, birds and bugs that share their natural environments with the modern world. Life drawing of wildlife is a traditional means of studying a subject. Animals have been portrayed in art since the early cave paintings, throughout the middle ages in symbolic and, later, in realistic, scientific depictions of animals. In recent times, detailed wildlife drawings are more often undertaken to capture the beauty, power and wider associations of wildlife. 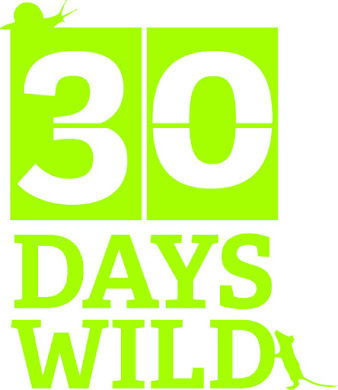 A class in drawing wildlife from the local area - small woodland and riverside animals, garden and countryside birds and other flying, mini-wildlife characters – is a way to engage with the wildlife that lives on our doorstep, or close-by. 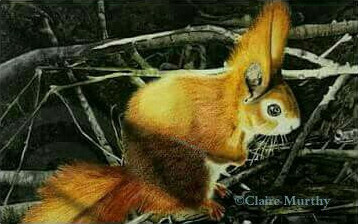 Wildlife Drawing Classes and Workshops at established public venues. 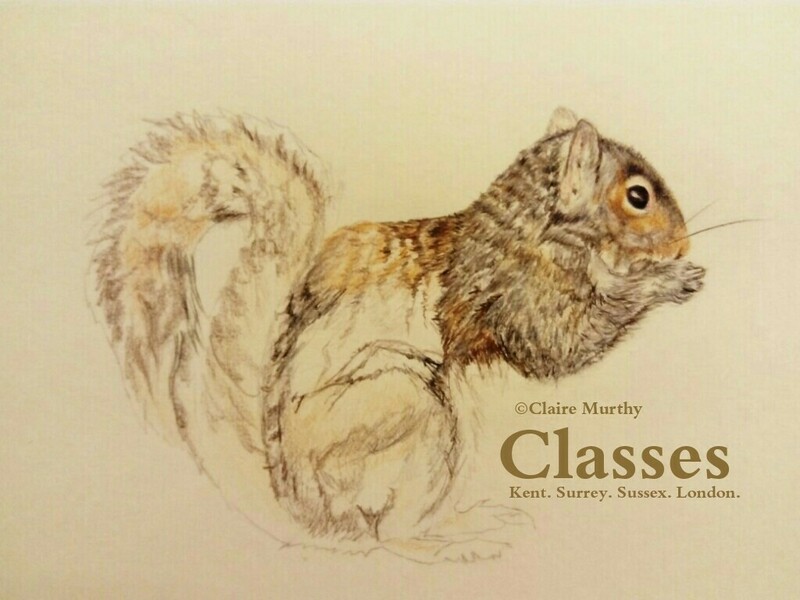 Discover more about native British wildlife and birds through art drawing classes in relaxed, friendly wildlife drawing classes at established public venues in and around London, Kent, Surrey and Sussex. 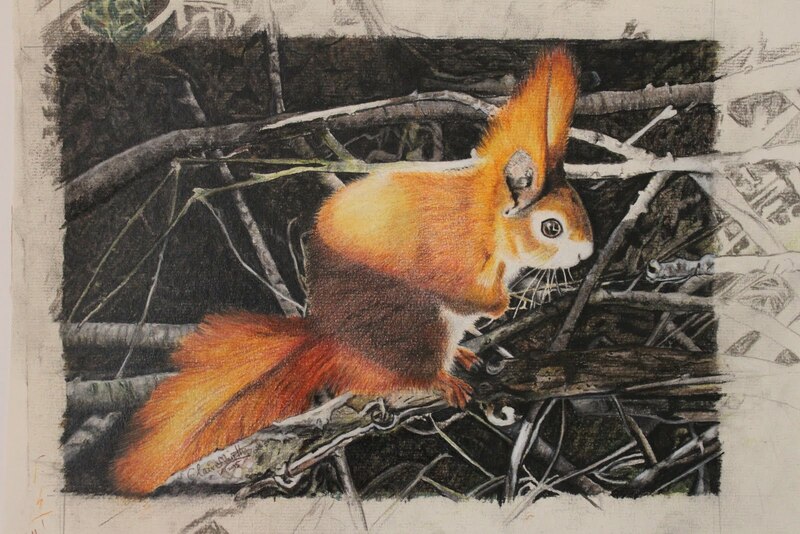 Detailed wildlife drawings : take wildlife sketches to the next level of art detail for a more realistic portrayal of favourite British garden and woodland wildlife and birds, using graphite and coloured pencils : from sketchbook to fine wildlife art.